addresses assigned to a particular UE? The packet is forwarded to the MME. he packet is forwarded to the eNodeB. Based on the information shown in the exhibit, what is the TEID value 0x37 used for? This TEID value is used by the source eNodeB when sending downlink data traffic to the target eNodeB. 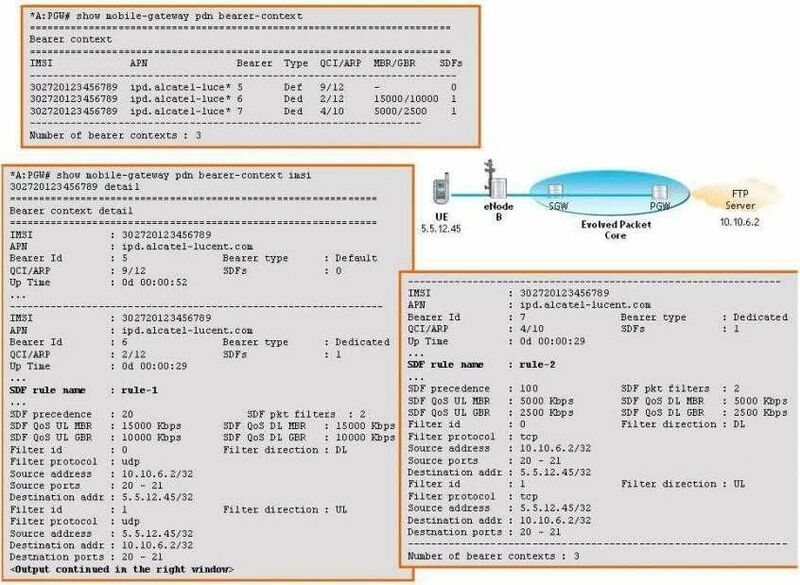 This TEID value is used by the SGW when sending downlink data traffic to the target eNodeB. 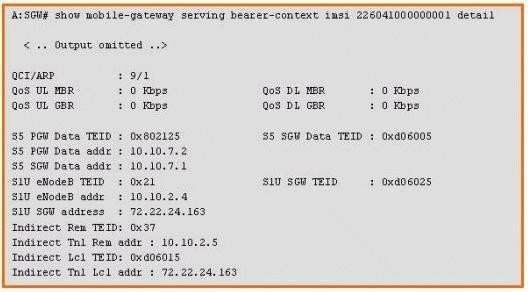 This TEID value is used by the SGW when sending downlink data traffic to the source eNodeB. This TEID value is used by the target eNodeB when sending uplink data traffic to the SGW. 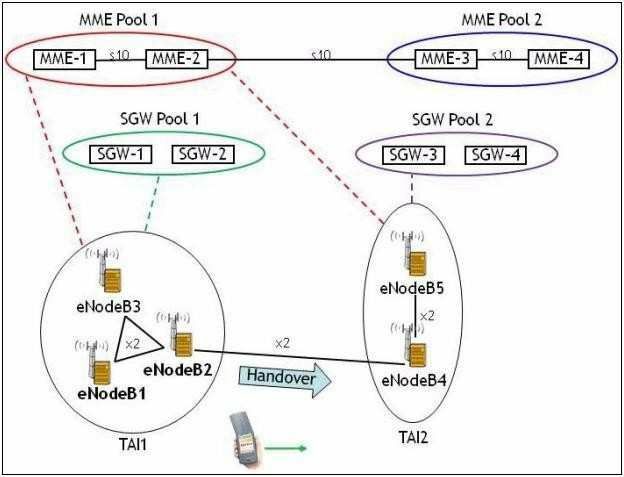 This TEID value is used by the source eNodeB when sending downlink data traffic to the SGW. 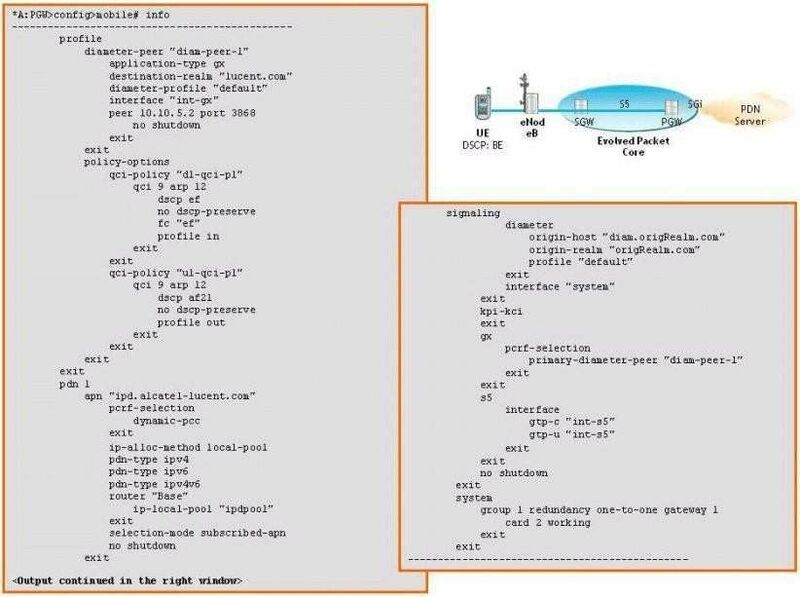 The Predefined PCC rules are preconfigured on the PCRF. The Predefined PCC rules areactivatedor deactivatedby the PCRF at anytime. The Predefined PCC rules areactivatedor deactivatedby the PCEF at any time. The Predefined PCC rules are preconfigured on the PCEF. The Predefined PCC rules are preconfigured on the MME. dedicated bearer, which of the following messages are exchanged between the PCRF and the PCEF? The CSR/CSResp and the CCR/CCA messages. Onededicatedbearer can have more than one SDF template. Onededicatedbearer can have more than one SDF template and multiple SDF filters. One SDF template can have only one SDF filter for each direction. Onededicatedbearer can have only one SDF template. 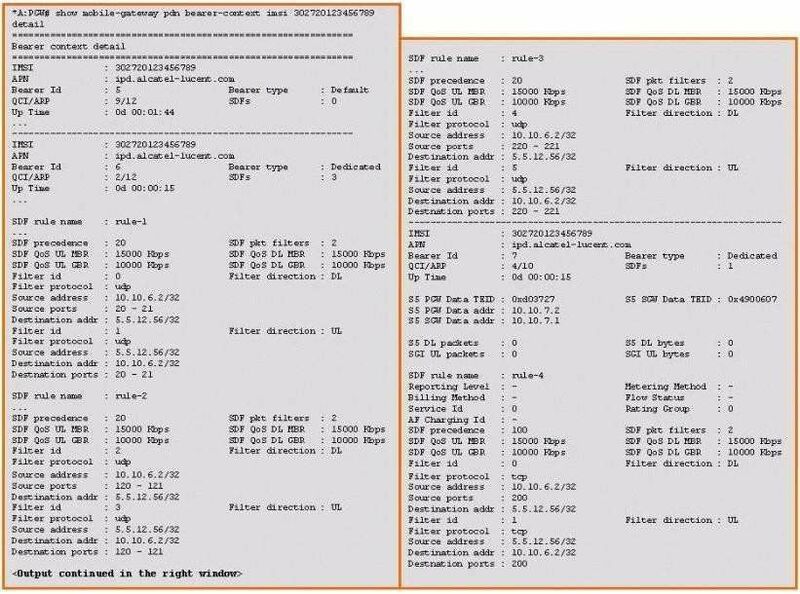 shown in the exhibit, which of the following bearer(s) will be used for the uplink FTP flow? The bearer # 5 will be used for the FTP flow. Both bearer #5 and bearer #7 will be used for the FTP flow. Both bearer # 5 and bearer # 6 will be used for the FTP flow. The bearer #6 will be used for the FTP flow. The bearer #7 will be used for the FTP flow. Which of the following statements is FALSE regarding the EPC QoS parameters? The Guaranteed Bit Rate (GBR) is the traffic rateexpectedto be provided by a GBR bearer. The APN-AMBR in the UL direction is enforced in the UE and additionally in the PGW. The APN-AMBR limits the traffic rate on a per bearer basis. The MBR is the maximum bit rateexpectedto be provided by a GBR bearer. The PGW enforces the APN-AMBR in the DL direction. Which of the following statements is FALSE regarding the QCI / ARP? An EPS bearer may beassociatedwith more than one QCI value. The QCI has 9 classes and the ARP has 15 levels. A default bearercannotbeassociatedwith a QCI value of 4. 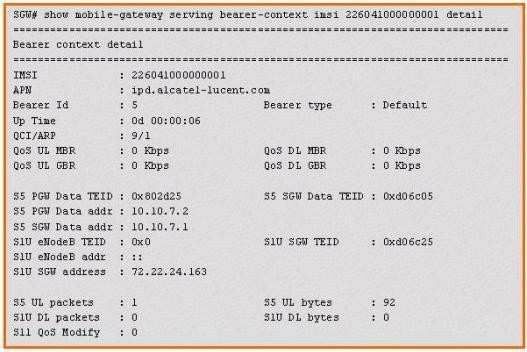 A new QCI policy can be defined on the Alcatel-Lucent 7750 MG to overwrite the default one. 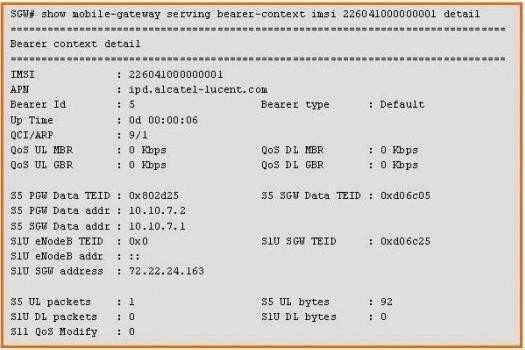 A default QCI/ARP policy is predefined on the Alcatel-Lucent 7750 MG and cannot be modified. the SDF filters enforced on the PGW for a particular UE? 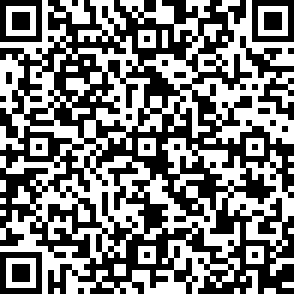 MG-ISM redundancy issupportedon Alcatel-Lucent 7750 SGW. None of the above statements are false. MG-ISM one-to-many redundancy model issupportedon Alcatel-Lucent 7750 MG.
MG-ISM redundancy issupportedon Alcatel-Lucent 7750 PGW. MG-ISM 1+1 redundancy model issupportedon Alcatel-Lucent 7750 MG.